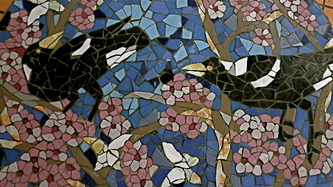 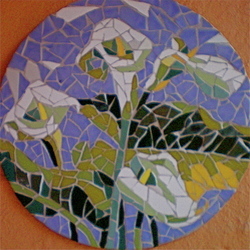 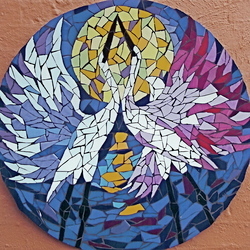 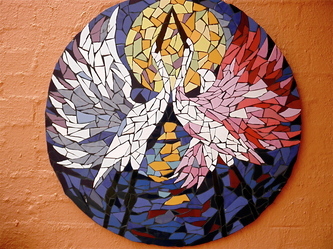 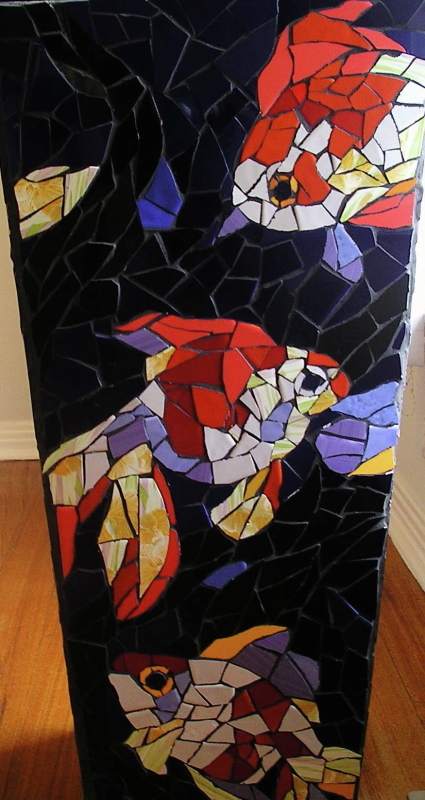 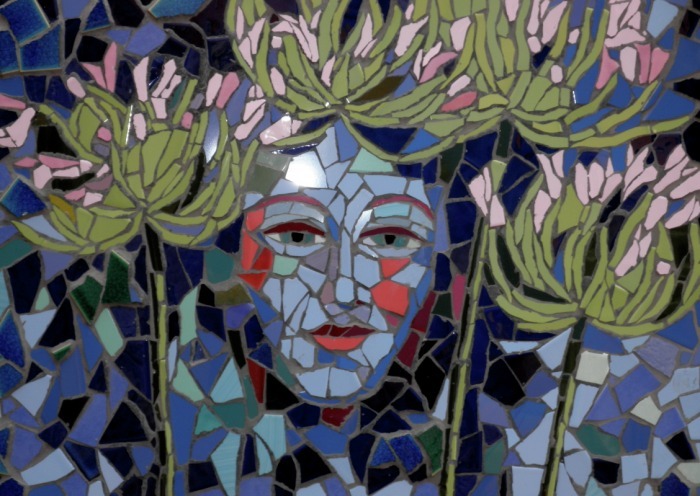 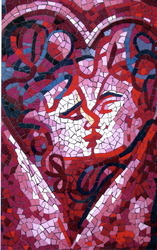 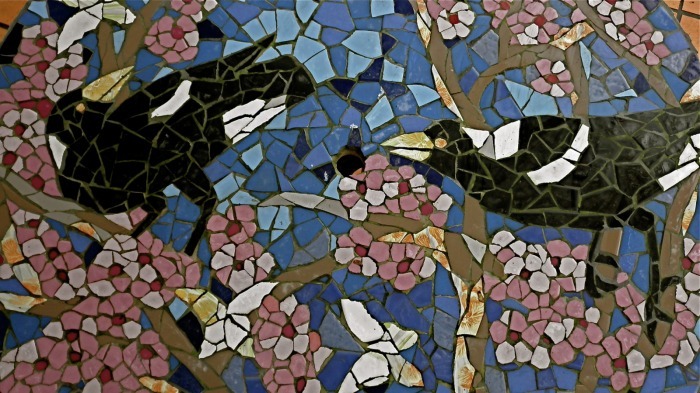 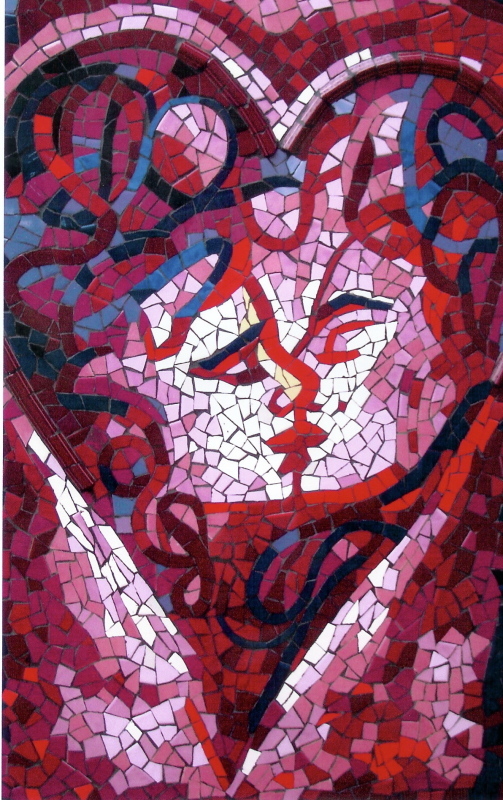 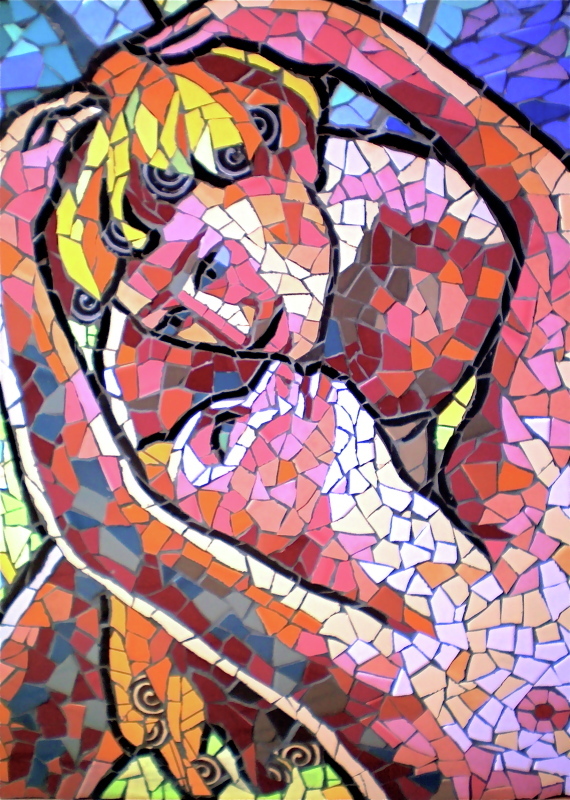 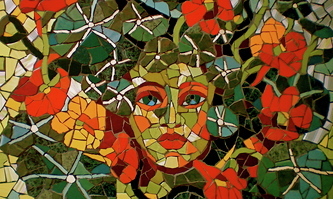 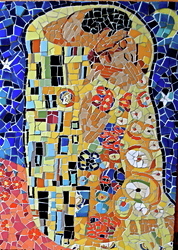 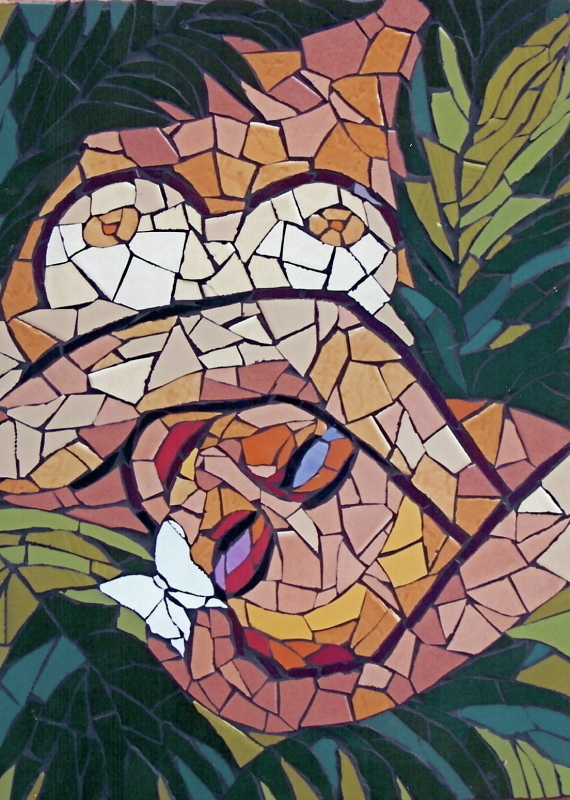 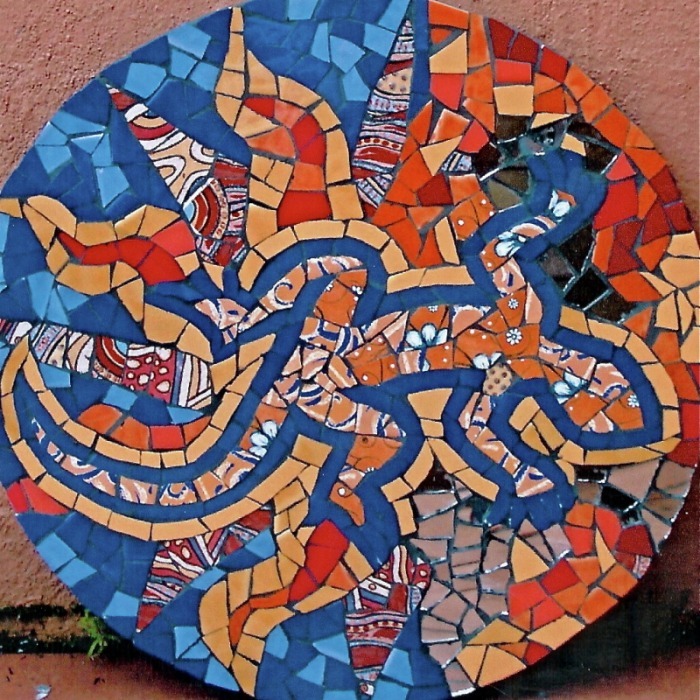 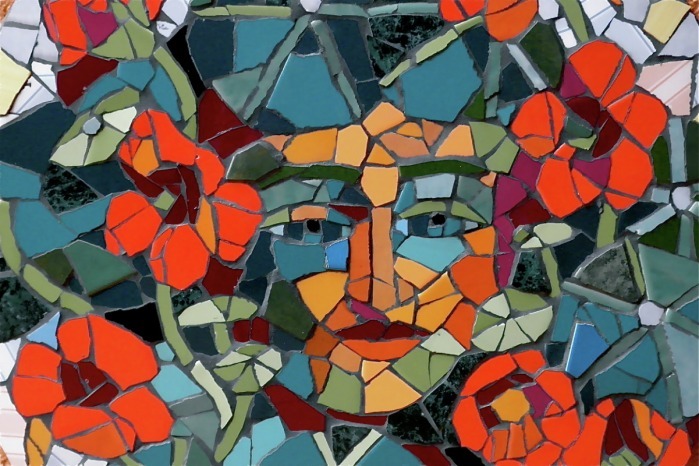 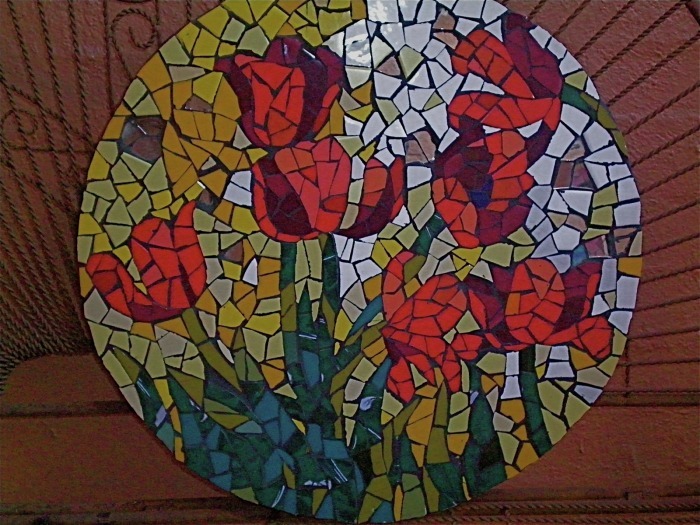 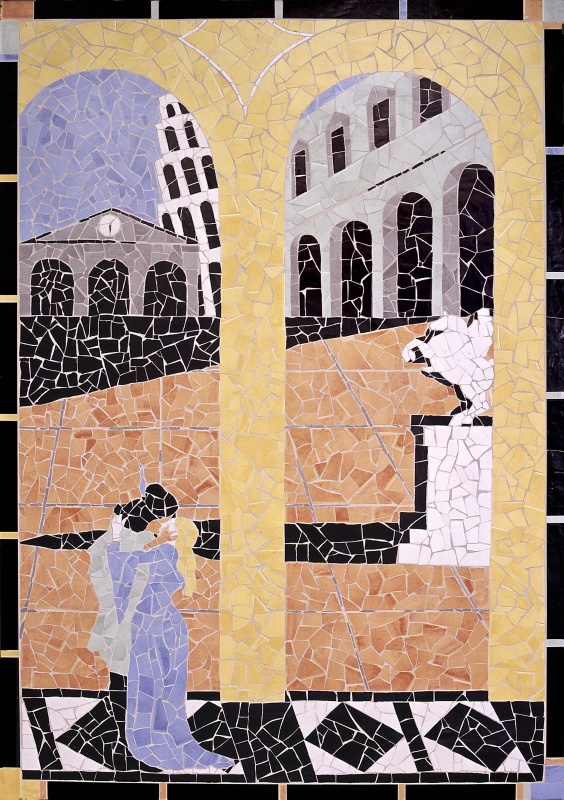 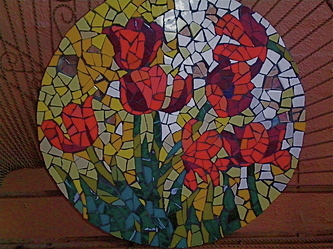 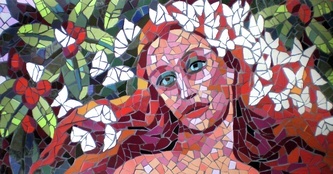 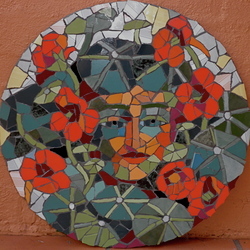 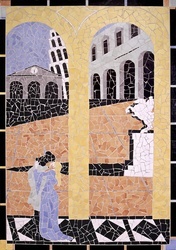 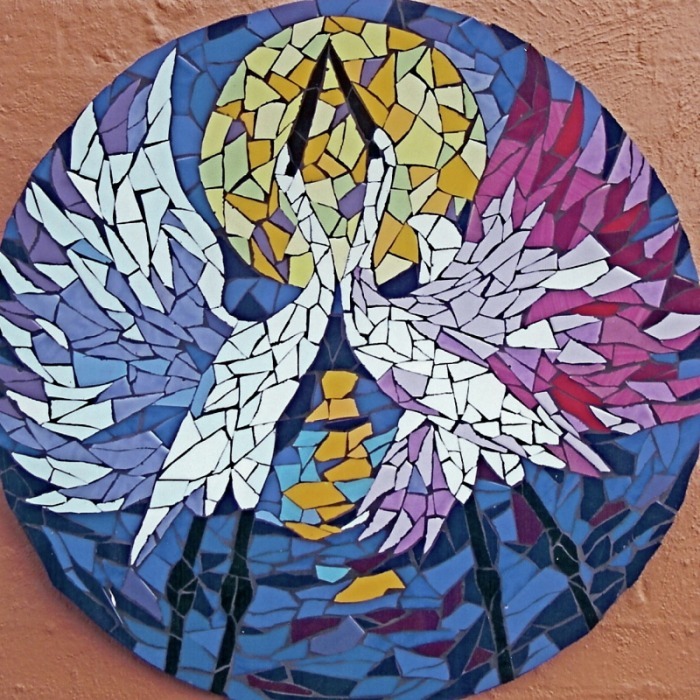 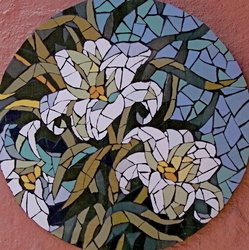 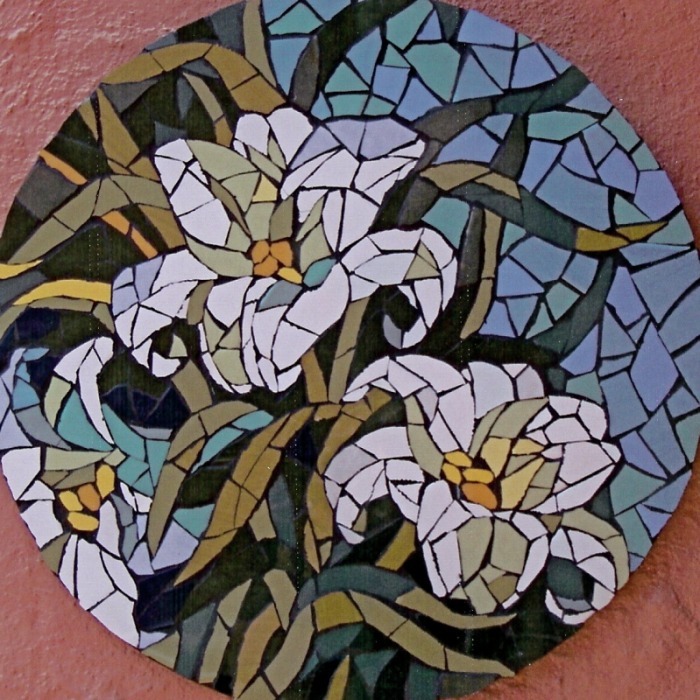 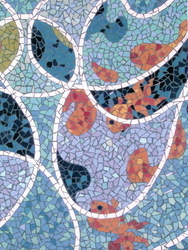 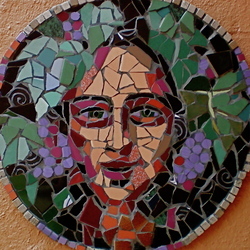 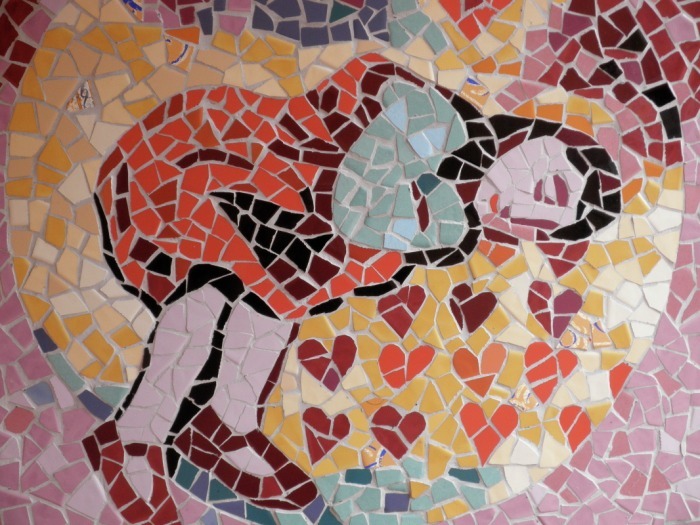 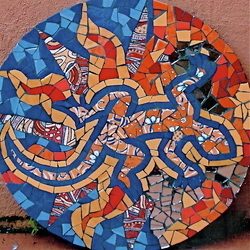 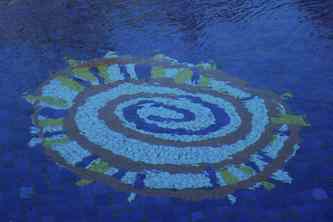 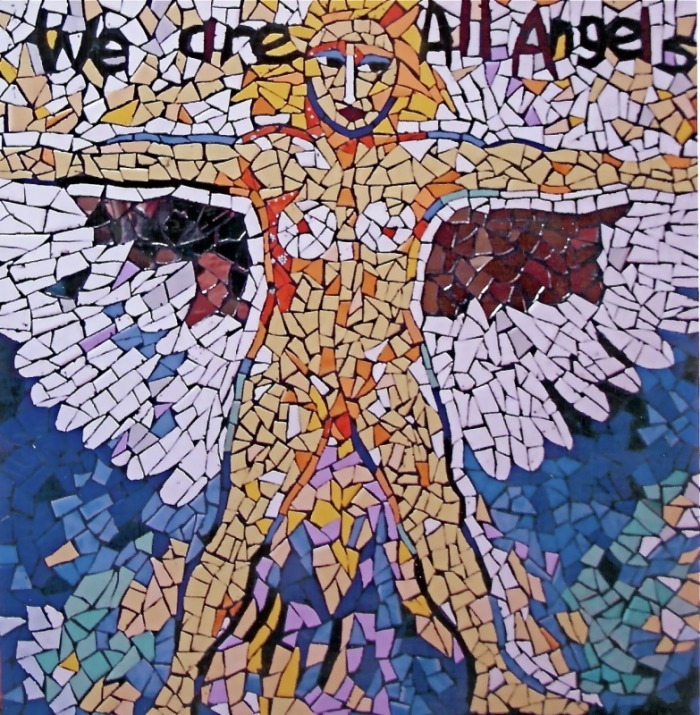 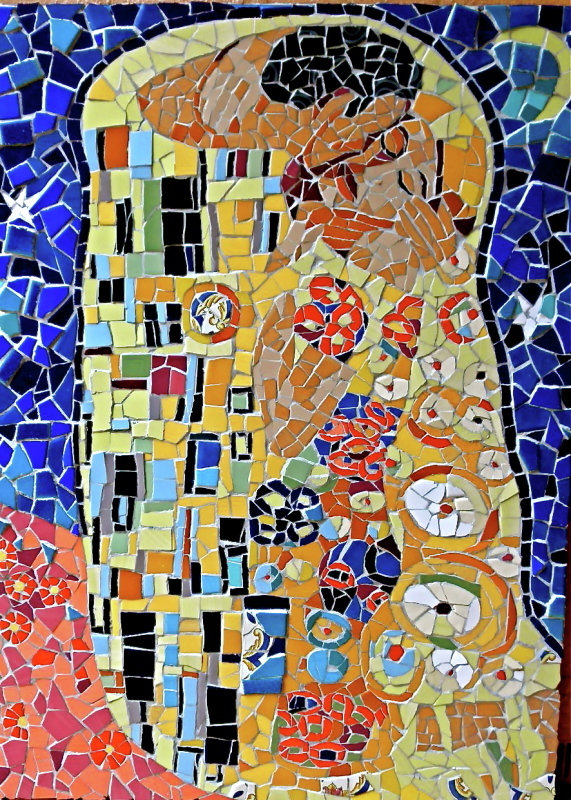 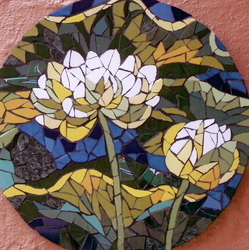 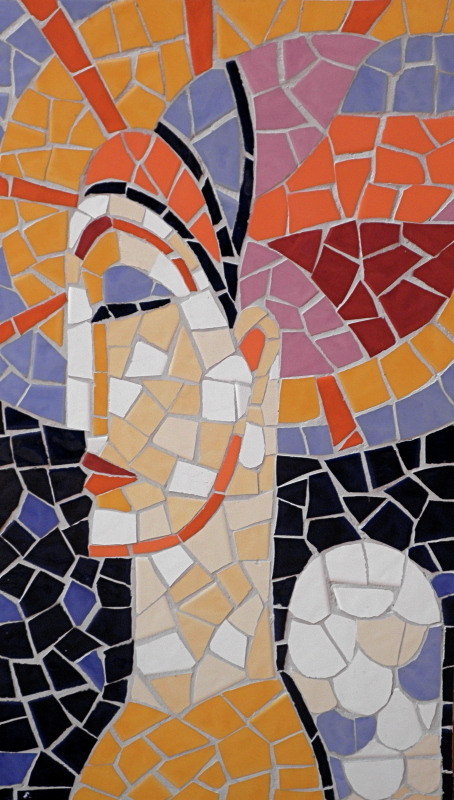 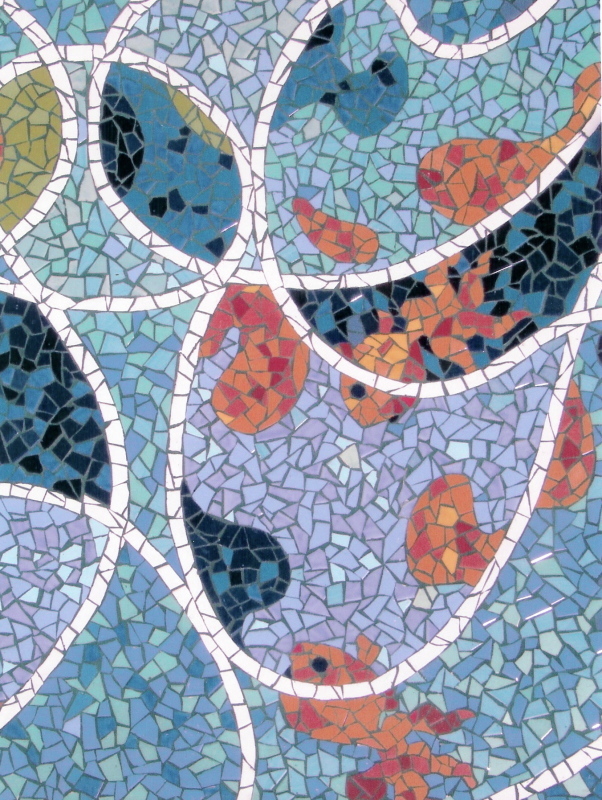 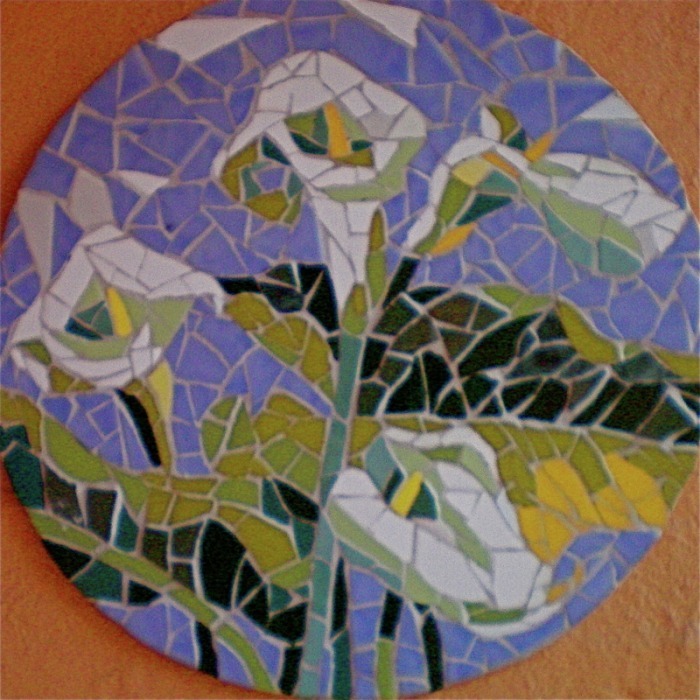 A selection of Mosaics featured in exhibitions through 2010. 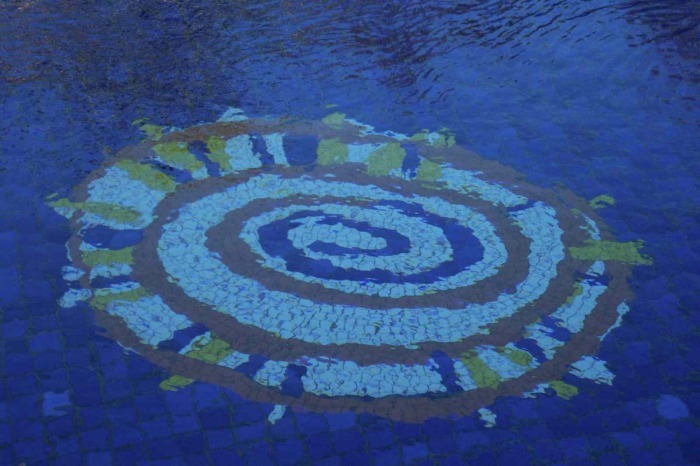 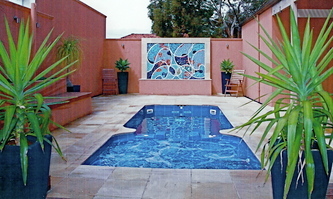 Pip Edwards is available for commissions of any size, from swimming pools to feature walls. 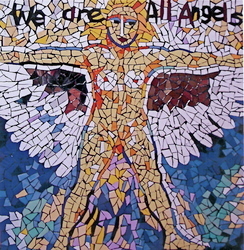 If you'd like to get in contact, please send your inquiry to pip@pipedwards.com.